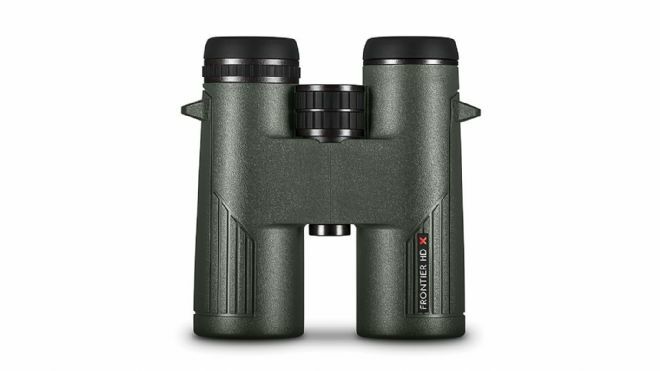 The Hawke HD-X 8x42 binoculars use the same dielectric coated prisms and IPX7 tested waterproofing as the ED-X range, making them excellent value for money. The wide 142m @ 1000m field of view make the excellent for tracking moving objects, with the large exit pupil making them at home in most lighting conditions. Tested in extreme conditions, to remain operational in temperatures from -15 deg C to +55 deg C.
Lightweight rubber coated magnesium alloy chassis with great handling.